Festival Freak: R.I.P. Don Cornelius | S.O.S. Band - "Take Your Time"
R.I.P. 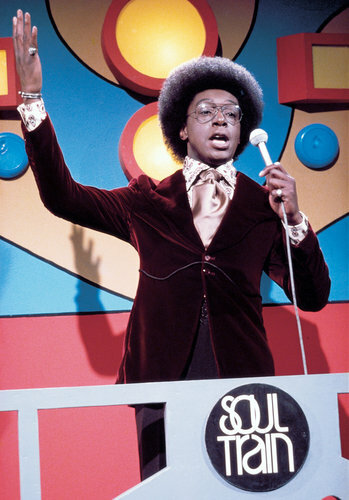 Don Cornelius | S.O.S. Band - "Take Your Time"
Don Cornelius, the smooth-voiced television host who brought black music and culture into America’s living rooms when he created the dance show “Soul Train,” was found dead at his home in Los Angeles early Wednesday in what appeared to be a suicide, the authorities said. He was 75. “Soul Train,” one of the longest-running syndicated shows in television history, played a critical role in spreading the music of black America to the world, offering wide exposure to musicians like James Brown, Aretha Franklin, Marvin Gaye and Michael Jackson in the 1970s and ’80s. In its heyday, it was a formative experience every Saturday morning for young people of all backgrounds and afforded some of the most important soul and R&B acts their first national television exposure. It was also a platform for white rock musicians like Elton John and David Bowie to reach black audiences. "One life is all we have to live, our love is all we have to give."